Hi. 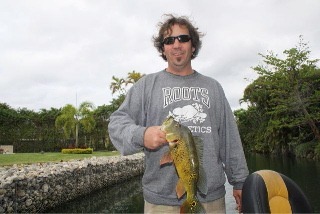 I must say we were extremely impressed with out guide Tim. 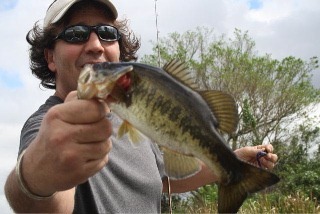 He was very attentive and showed us 2 wonderful days of fishing in both the Everglades and for peacock bass. Tin was a pleasure to be with and a fantastic guide. He made out trip a fantastic trip to remember. 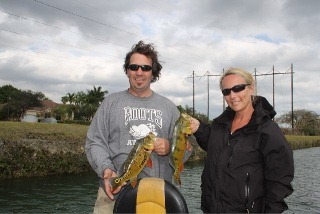 Will send photos when we get home of some of our fabulous catches ! Thank you got an amazon trip and hats off too Tim for his professionalism we enjoyed every minute !